Diamond Views 4, occupying block 11L in Jumeirah Village Circle is a community comprising of a residential building (G+4) with a choice of studios, 1, 2 & 3 bedroom apartments that have been designed to make best use of space. the Diamond Views 4 community is the uniquely designed villas that have been designed to meet every modern day families needs whether it is a 3, 4 or 5 bedroom villa. Diamond Views 4 is located: 7k.m from the world renowned Mall of the Emirates. 5 minutes from Sheikh Zayed Rd. 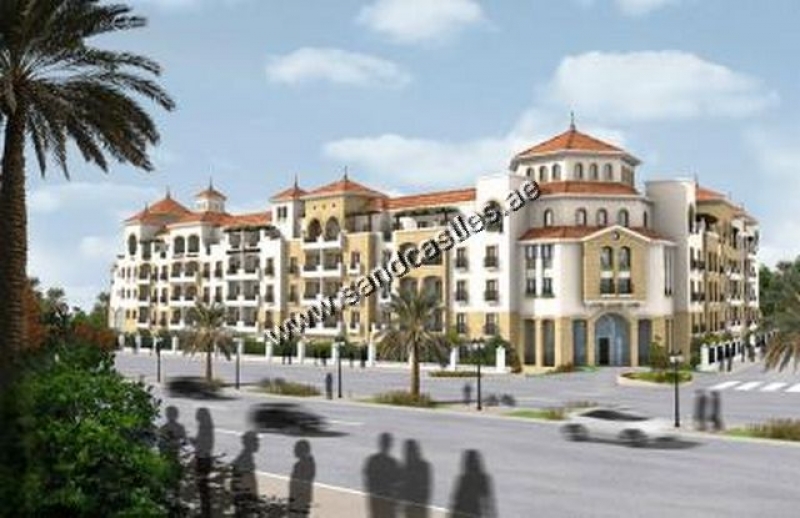 10 minutes form the Jebel Ali Airport and surrounding developments. Separate gymnasiums for men and women . A centrally located swimming pool. Green landscape that gracefully blends with the surroundings . Reserved parking spaces for all residents in the apartments, and also reserved spaces for the villas.